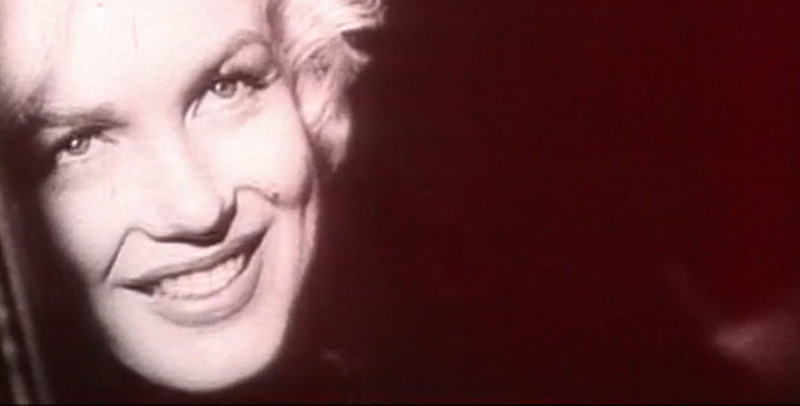 Chanel recently acquired the rights to some never-before-published audio of Marilyn Monroe talking about Chanel N°5 fragrance. I’m sure all of you Marilyn fans know that Marilyn famously shared that the only thing she wears to bed is Chanel N°5. Many of the actual publications where she professed this information, making the perfume as legendary as she, were never published. If not, here is the story told in stills from the video on Chanel.com. I notice her voice often sounds different in audio/video of interviews as opposed to her films. I’m guessing this is because, in her films, she often portrayed the “dumb blonde” roll. She dispised the studios type-casting her into these types of roles, and despite what many thing of her, she was quite the intellect. If you’ve never had the pleasure, I highly recommend that you read “My Story”. This was Marilyn’s unfinished autobiography. You will feel as if you knew her after reading it. To view the full video and hear her glorious voice, click play on the above video or visit this link at Chanel.com. 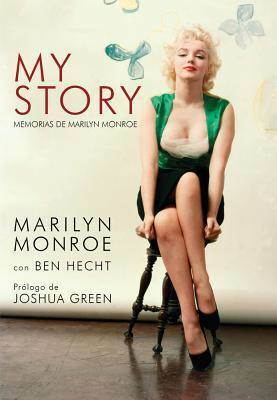 Have any of you read My Story by Marilyn Monroe? 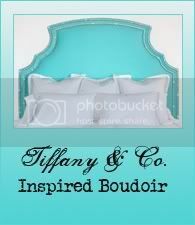 Follow MyLittleBoudoir's board Boudoir on Pinterest. Visit MyLittleBoudoir's profile on Pinterest. © 2019 My Little Boudoir.